Get Information & Apply for canadian college/universities at your fingertips. Canada is the most famous, crowd pleasing and beloved country which makes it an attractive study abroad destination. It is also an affordable country comparative to other nations like the United States, the United Kingdom and Australia. Last year more than 100,000 students from India have planned their higher studies for Canada because of Quality Education and globally recognized degrees. Local recruiters of Canada have given the name of more than 30 Canadian universities which are good for preparing graduates for workplace. Therefore, Canadian education is highly valuable for attaining job internationally. Mostly students don’t want to go back their country with foreign degree. They want to gain some foreign experience also. Students must check the recognition of the particular college or university before joining it. Canada government offers Permanent Residency to the students who fulfil their eligibility with proper academic records. Hassle-free 3 Step Application Apply Process To Study aboard. Get Latest News/Media Coverage on Overseas Education. Get to know foreign college/universities at your fingertips. 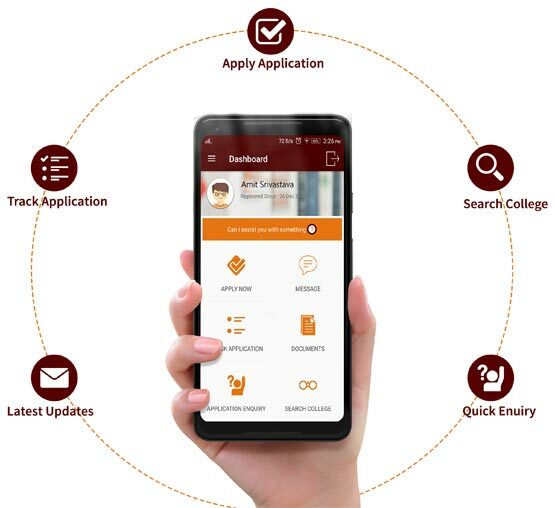 Track Your Application on the go. Upload Supporting Documents for your Applications. Submit Quick enquiry and get online consultation for study abroad. Provide Feedback to request, suggest or complaint. 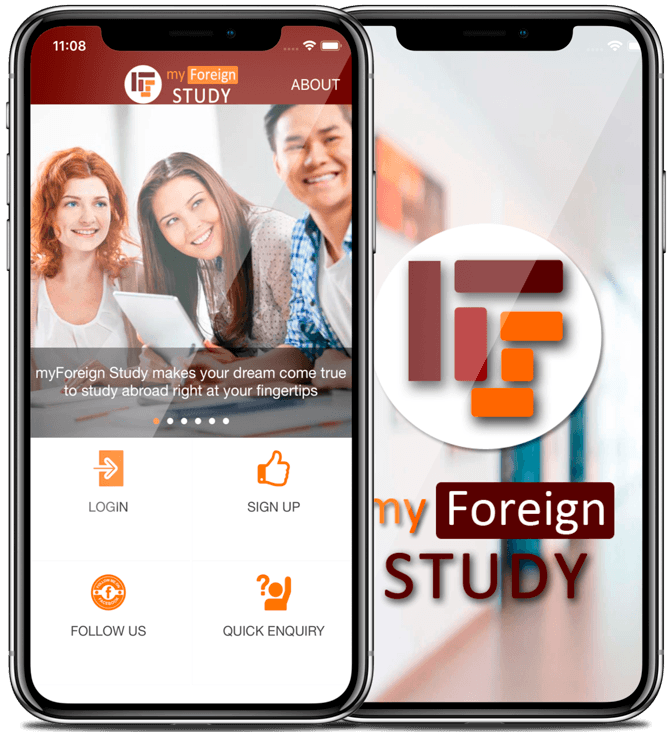 Complete Sign up process with myforeign Study. Login to access your account. Mark Interest and meet application requirements. Shortlist Programs and Universities to apply according to your interest. Upload documents, pay fee and complete your application. It will be reviewed and send directly to the University/ College. University/ College will process your application and will send your Offer Letter. After receiving your offer letter, Initiate the Admission process and apply for Study Visa. It's really awesome app, ever I seen for selecting proper courses for study in Canada. All links are clear and properly arranged within it. Again it's really helpful for Canada immigration students. Must use it. I got admission in my favourite college in Toronto location just beacuse of this app.Excellent app that is still guiding me after getting my visa. I secured 5.5 band in reading module . I didn't have any knowledge of colleges offering courses with this band score . MFS helped me a lot to suggest me all the colleges who offers courses with 5.5 band in one module. 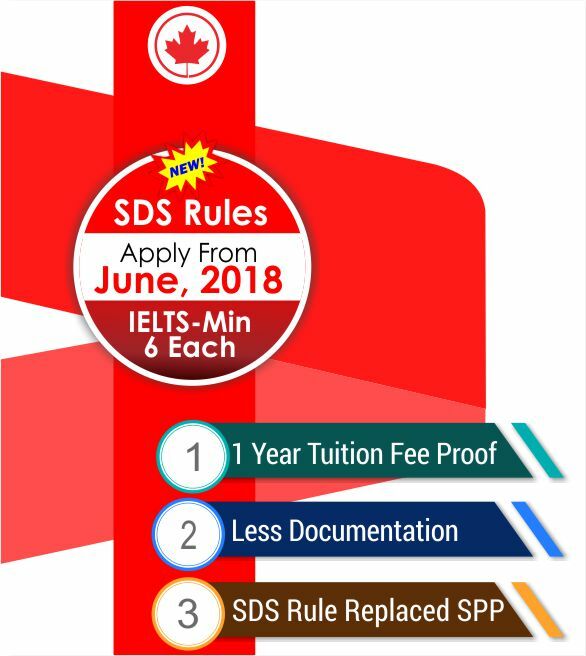 Study in canada is just a click away. I uploaded my documents for study in canada after checking eligiblity criteria followed by simple steps and got my visa in few days. Very useful app. It was one of the best app i have used.No lengthy procedure,no time consuming,no expensive.Just paid my file charges and got visa in the given time period.Good experience with this app. I am using this app for my visa. My file is under process and everything is working as per my expectations. I would recommend this app to all freshers instersted in foreign studies. Good app for the student who want to pursue their study in Canadian colleges for their better future.This contains all the information about the visa process,colleges and universities. I was so much worried for course selection in canadian colleges and universities. This app has solved my all queries. Applause to the MFS team to introduce this app. © 2018 My Foreign Study. All Rights Reserved.